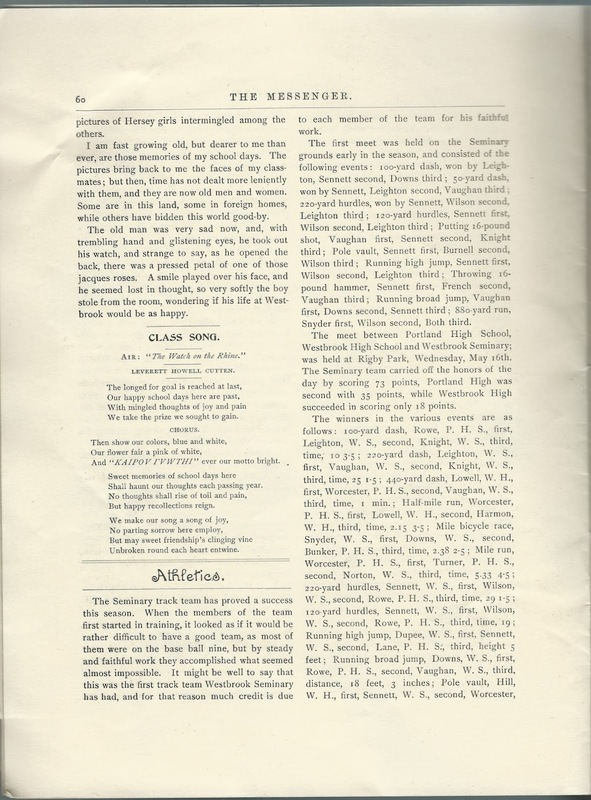 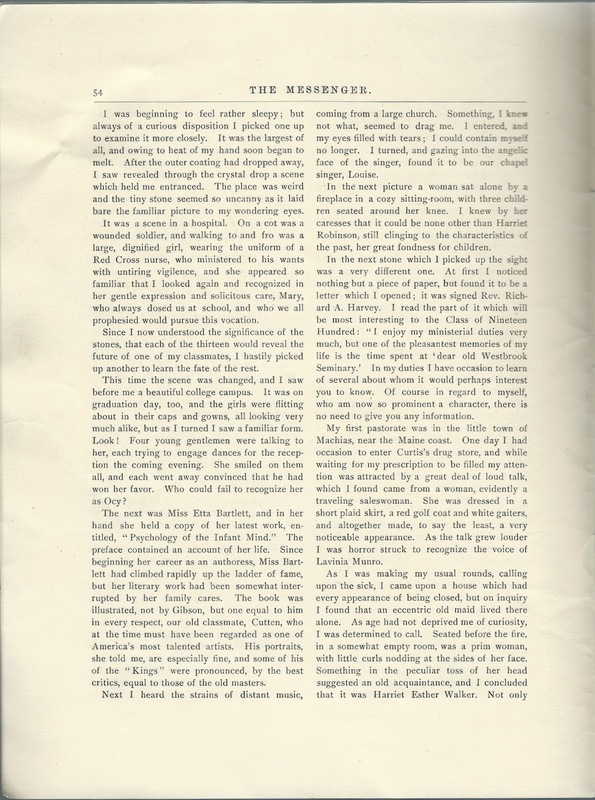 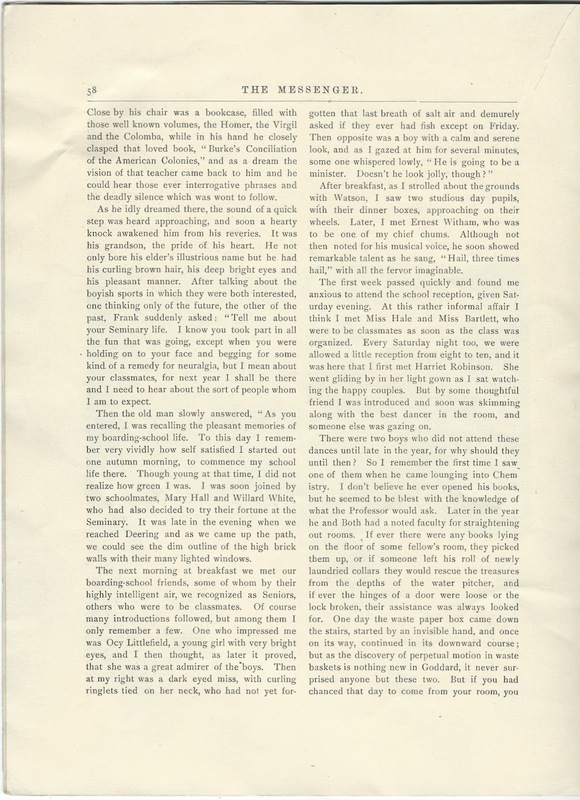 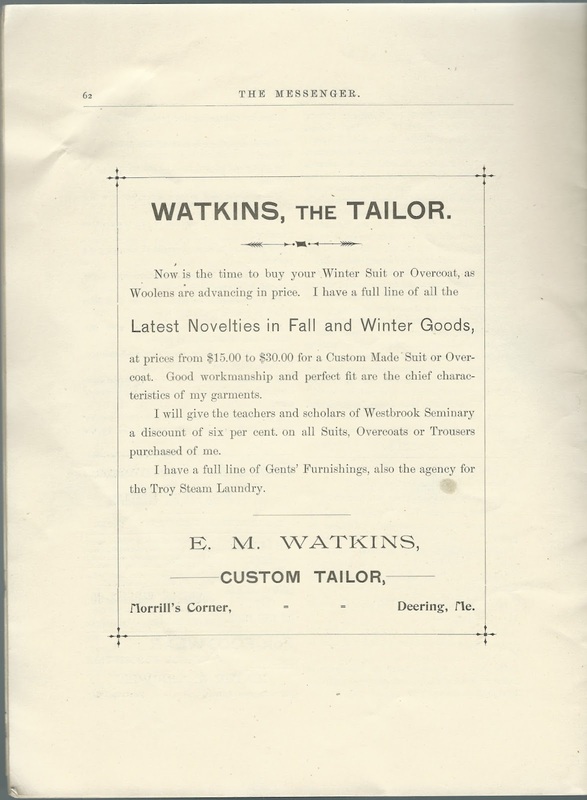 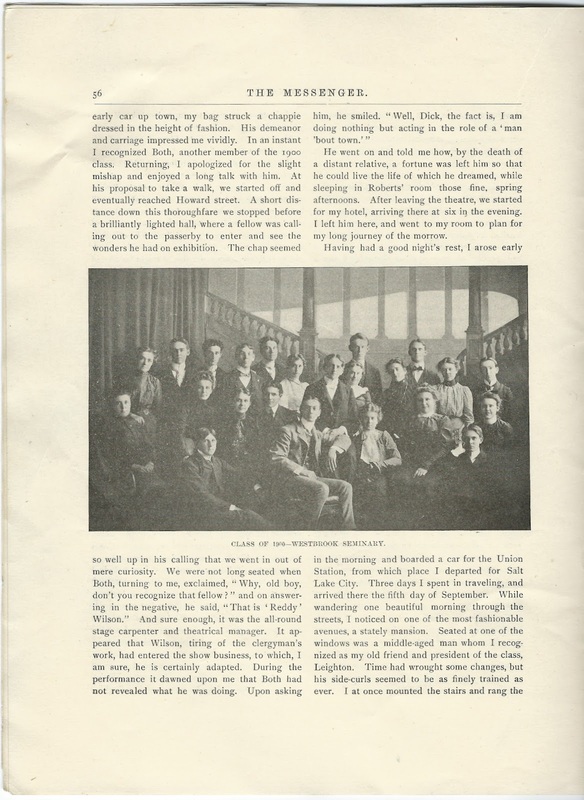 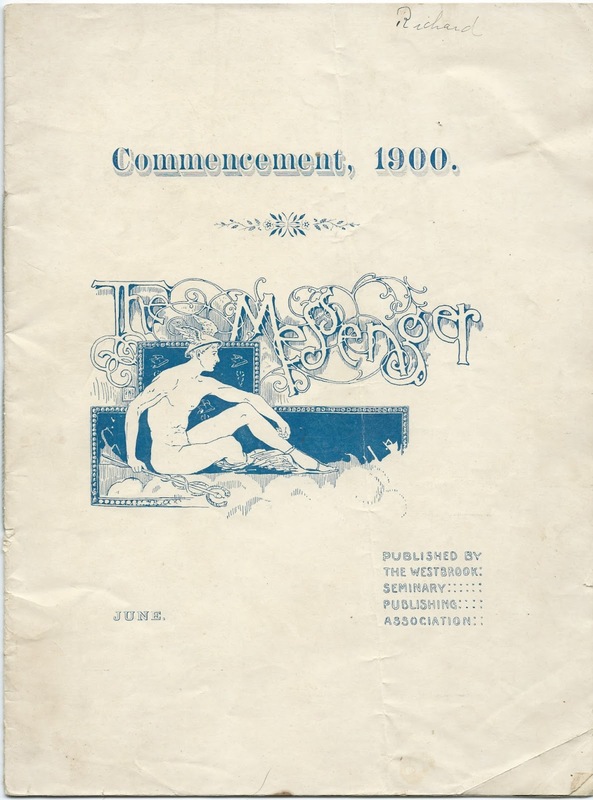 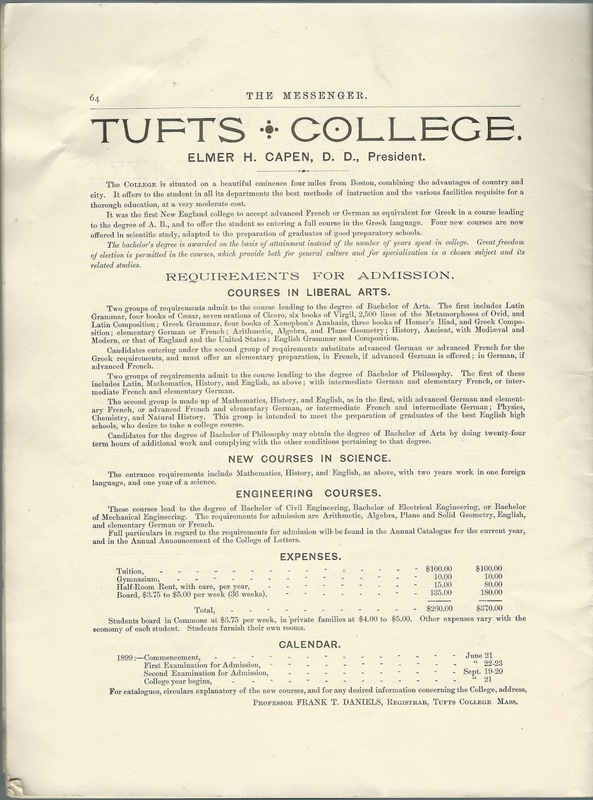 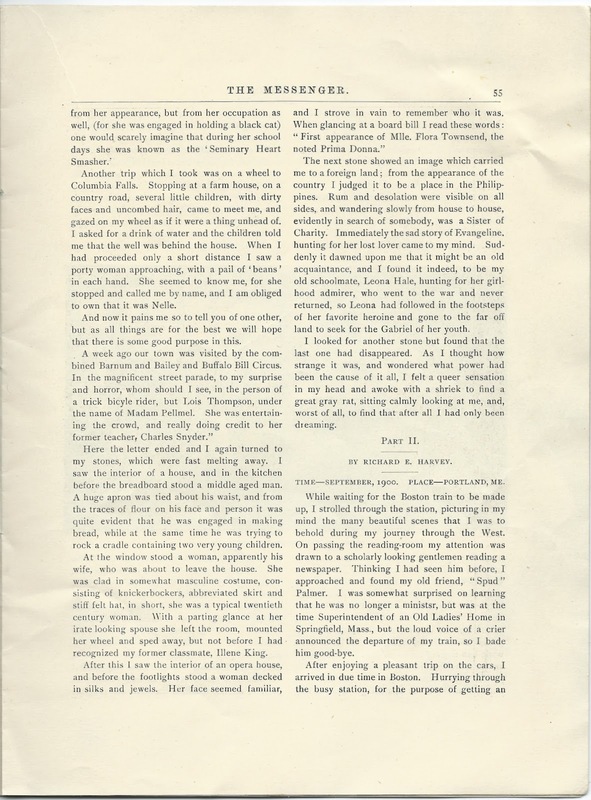 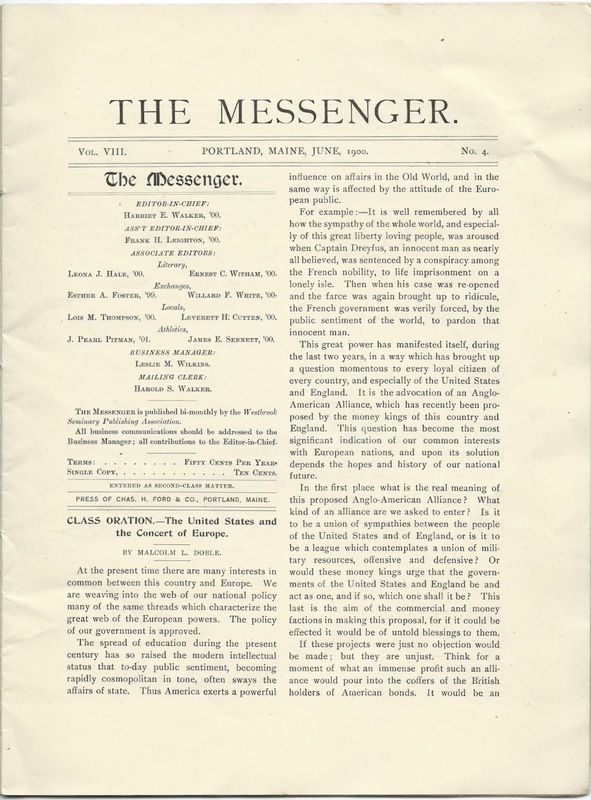 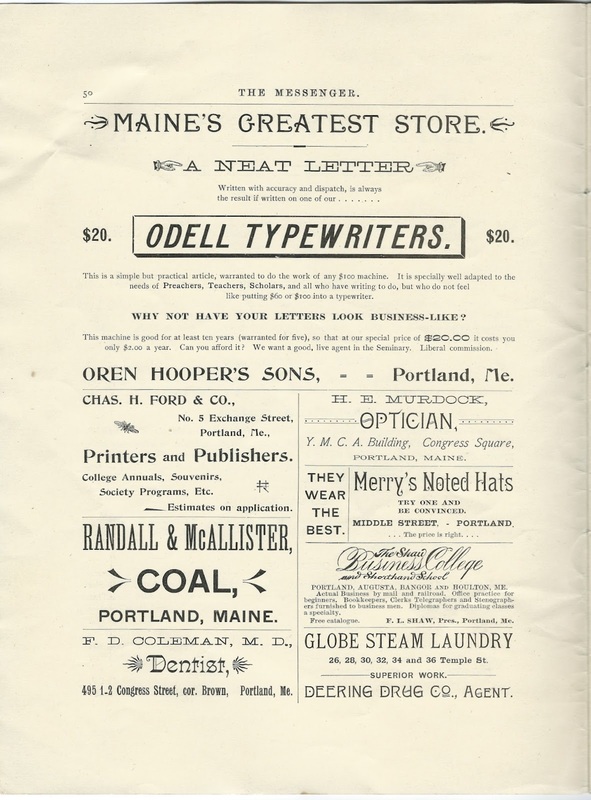 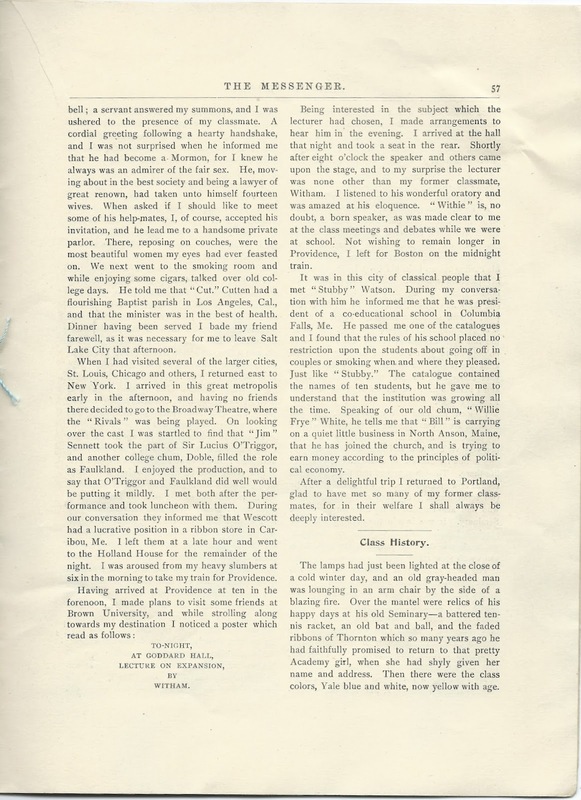 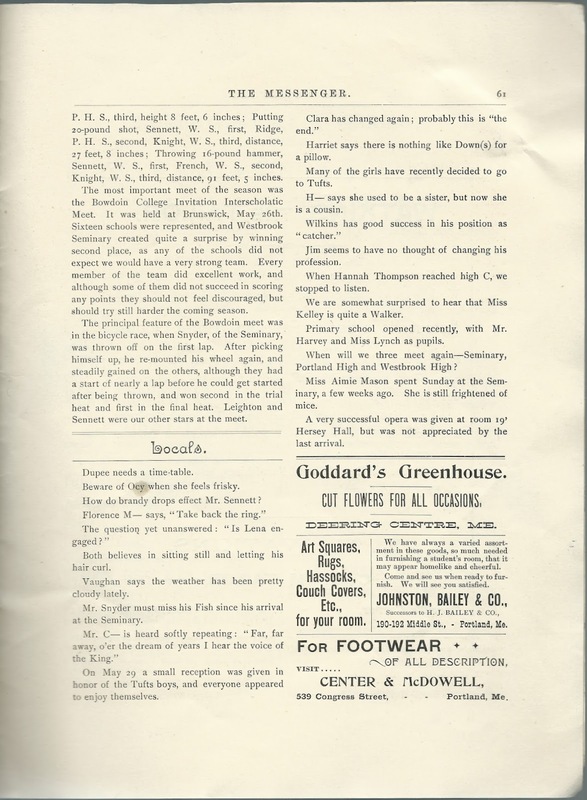 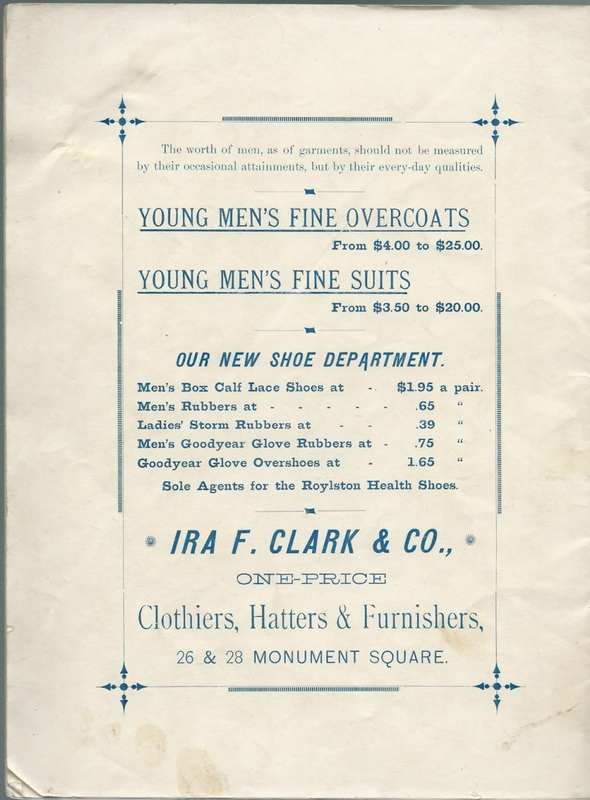 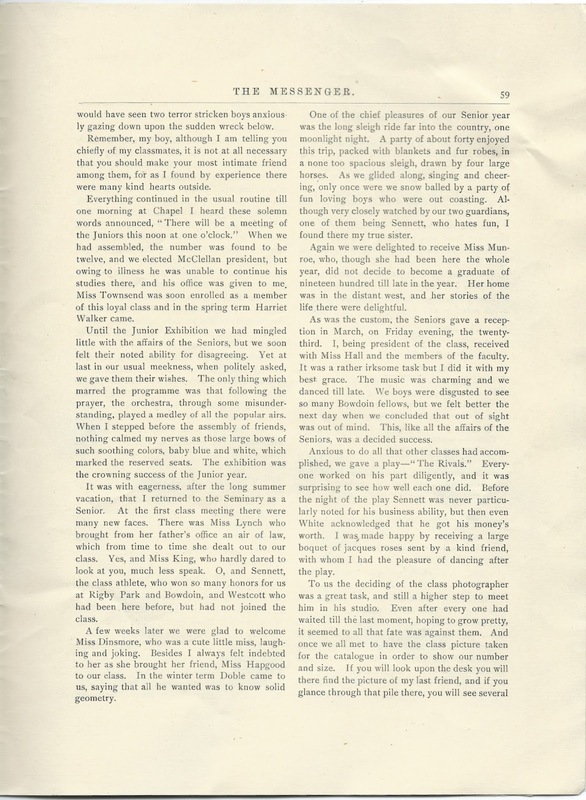 Commencement 1900, June issue of "The Messenger", published by the Westbrook Seminary Publishing Association, Portland, Maine. 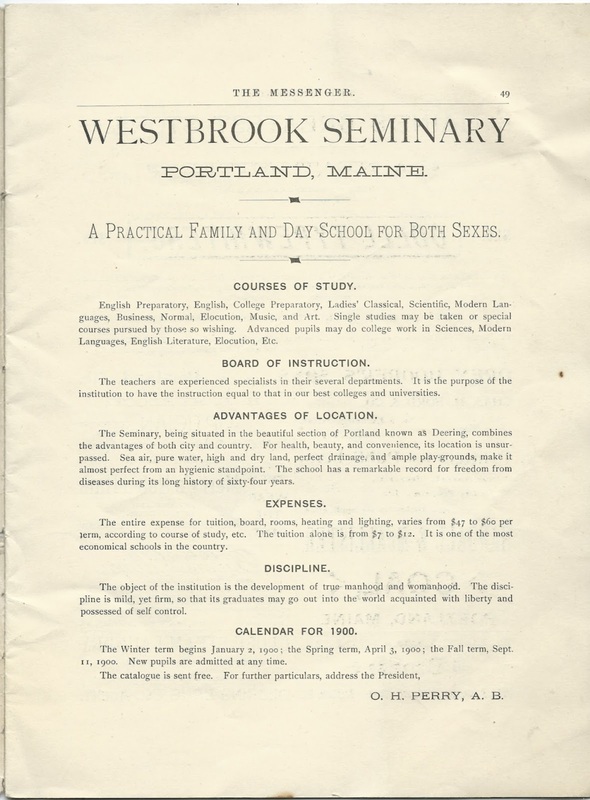 Westbrook Seminary exists today as a campus of the University of New England. 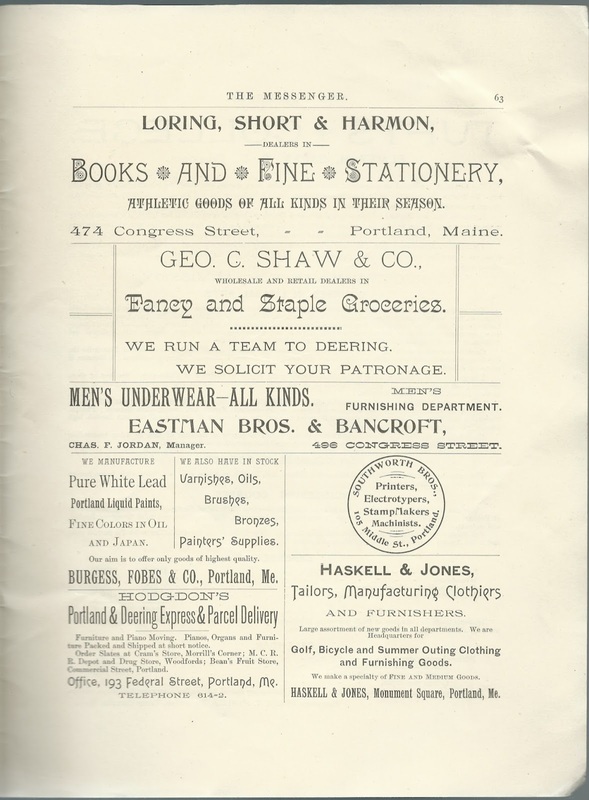 The cover bears the handwritten name Richard at top, whether a given name or a surname. 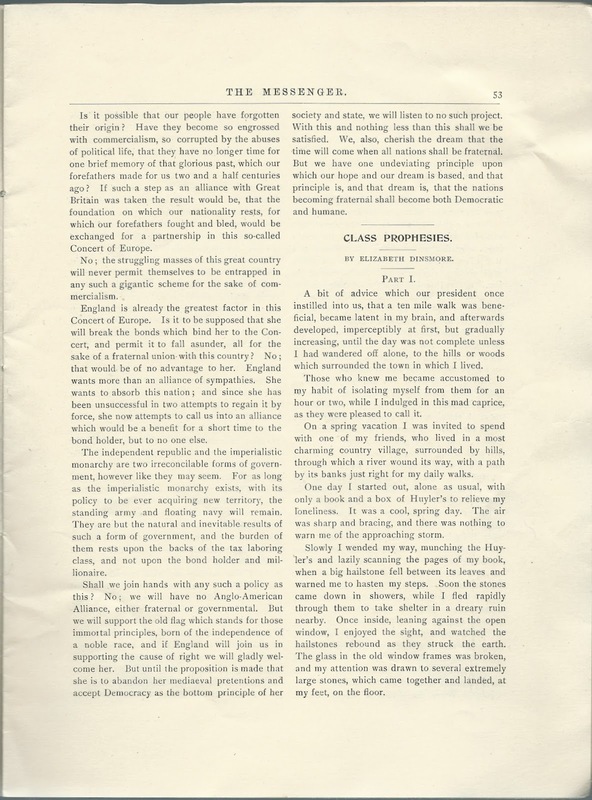 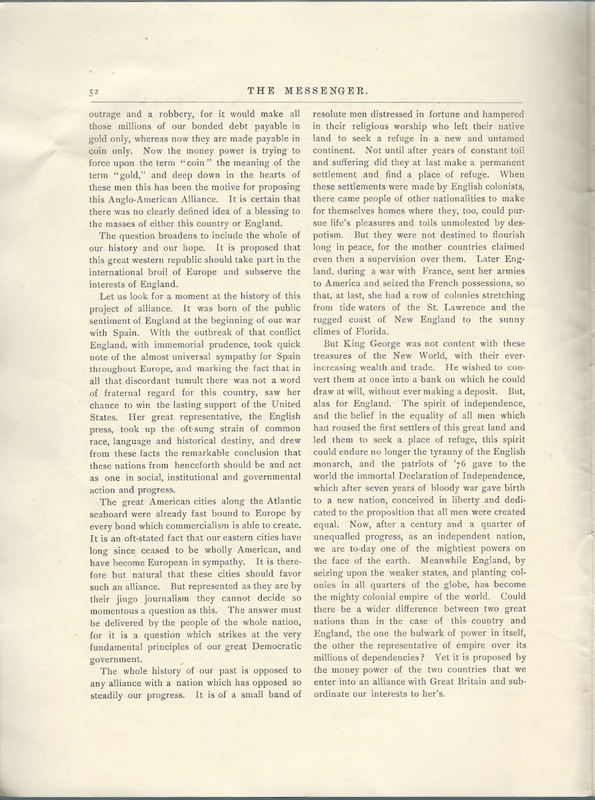 Malcolm L. Doble, "Class Oration - The United States and the Concert of Europe"
Various class members mentioned in the "locals"